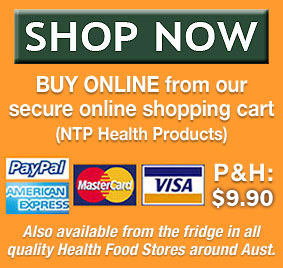 Udo’s Oil has a pleasant, nutty, buttery taste and can be eaten straight off the spoon. 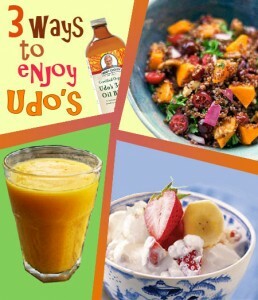 However, if that idea doesn’t appeal to you, it’s easy to enjoy Udo’s Oil by adding it to your daily diet. Simply POUR, DRIZZLE or MIX 2 – 3 tablespoons into whatever you are eating (or drinking)! Udo’s Oil can be used in salad dressings, smoothies, soups, casseroles, porridge, pasta, protein shakes, or with mashed potato, baked vegetables, and more!